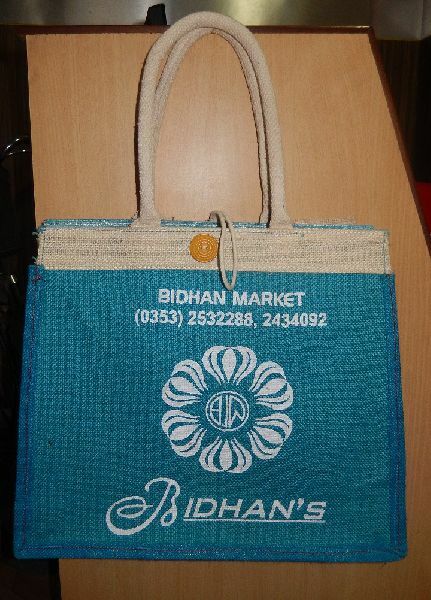 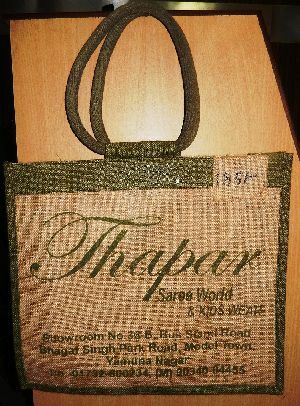 We are engaged in offering Jute Promotional Bags of superior quality to the major cities across the country and abroad. We are reputed to be amongst the #1 Manufacturers, Exporters, and Suppliers of Jute Promotional Bags from West Bengal, India. 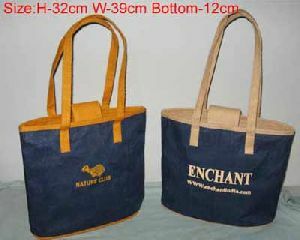 We are backed by advanced digital printing technology, which enables us to imprint the desired logo or tagline over the Bags impeccably. 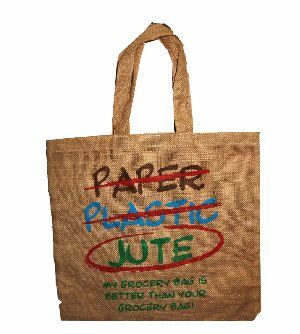 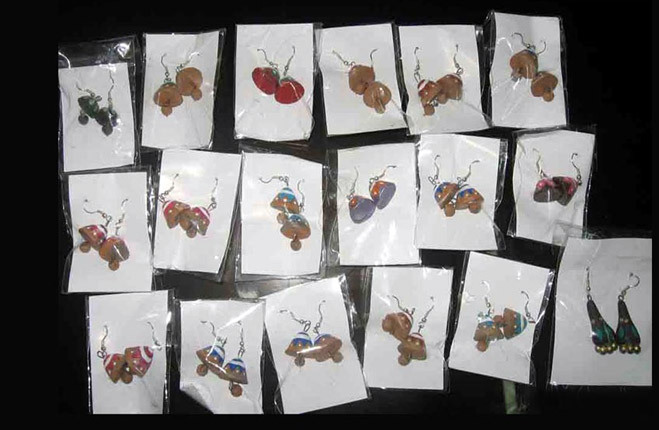 Plus, they are absolutely durable and lightweight.